Opening classic arcades full of “Golden Age” arcade games has certainly been a thing for a while now but I’ve been noticing lately another trend – that of opening locations where the primary focus is good ol’ pinball. The newest location to take this path is called Pinball Jones, found in Old Town, Fort Collins Colorado. 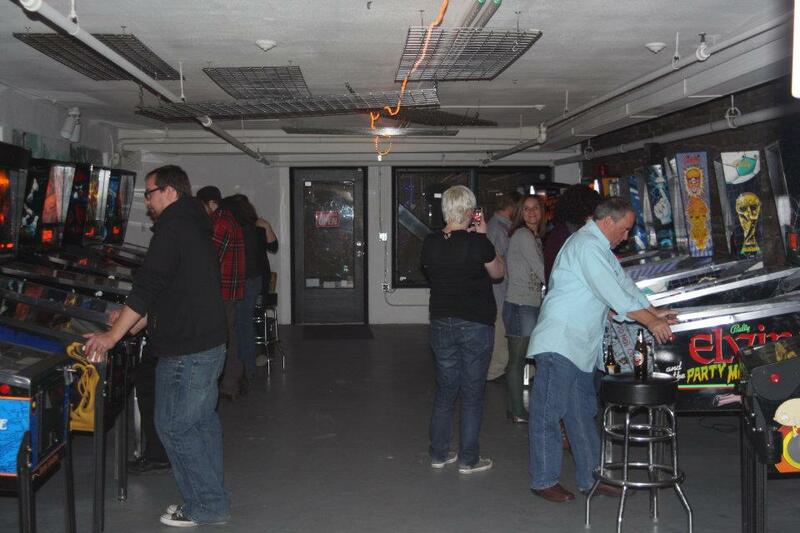 The operator, Kim Jones, found more to like from pinball than video games while working in an arcade years ago and is looking to bring pinball’s tactile experience to the locals there. They have 18 pinball machines to enjoy, including Transformers Limited Edition (which they just got in yesterday) Spiderman, Family Guy, Elvira, Taxi, Earthshaker, and The Addams Family and they’ve already placed an order for the upcoming Wizard of Oz Pinball by Jersey Jack Pinball. They also have a couple of old school video games although they are not the primary focus there. Top it off with tournaments that they hold, it looks like Pinball Jones is off to a great start and we wish them the best of luck.